Cockburn Sound is a natural embayment approximately 16 km long and 7 km wide, to the west of the southern end of the Perth metropolitan area. Its seagrass meadows have been reduced in area by 77% since 1967, largely due to the effects of eutrophication, industrial development and sand mining. 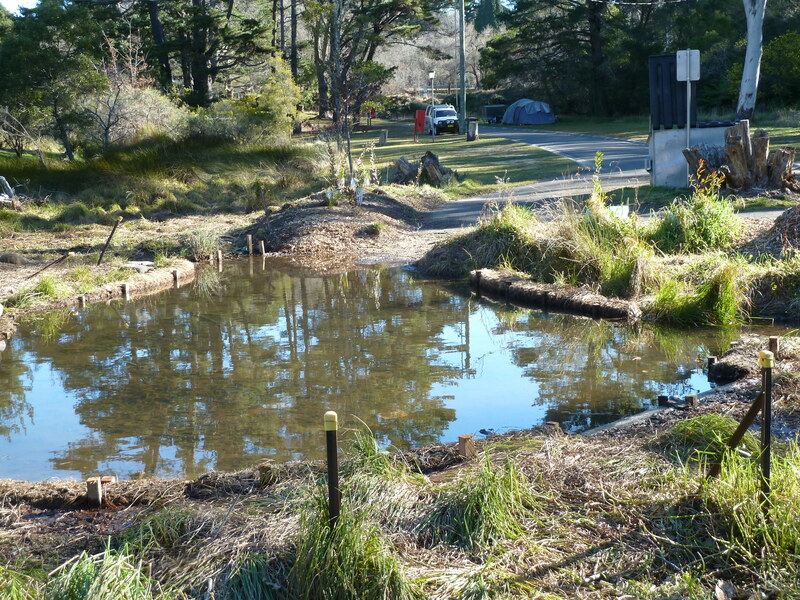 To answer a range of questions relevant to seagrass restoration, we (i) carried out a transplant trial, (ii) monitored the impact and recovery of the donor site, and (iii) retrospectively assessed genetic diversity in the transplant site. Methods. 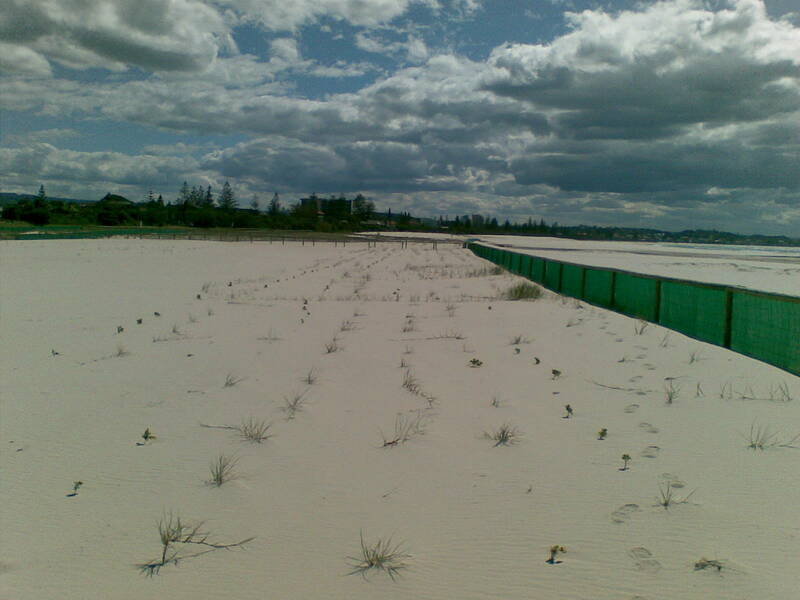 (i) The transplant trial was conducted between 2004 and 2008 in an area totalling 3.2 hectares of bare sand at 2.2–4.0 m depth on Southern Flats, Cockburn Sound. 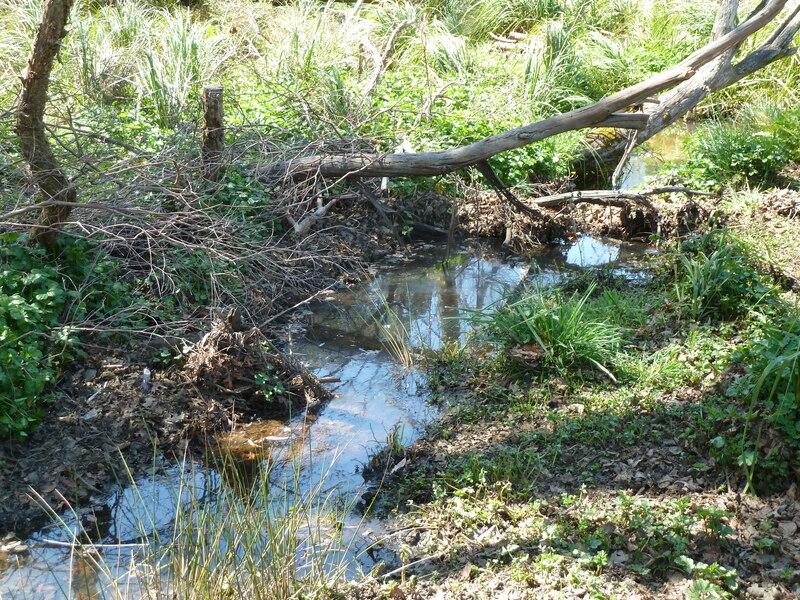 Donor material was sourced from a naturally occurring seagrass meadow on Parmelia Bank, north of Cockburn Sound, approximately 16 km away from the transplant site. 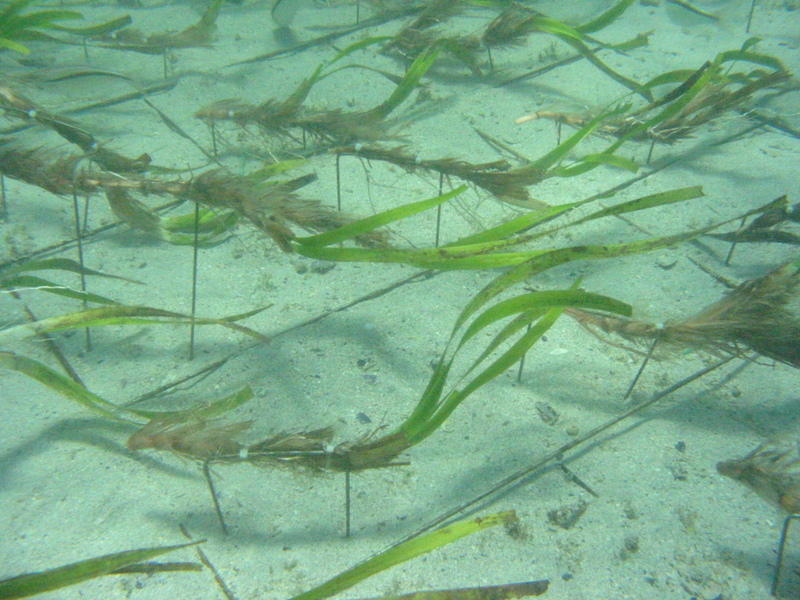 Sprigs (15–20 cm length) of a dominant local seagrass, Posidonia australis Hook.f., were harvested from donor material and each sprig tied to a purpose-designed degradable wire staples (30 cm in length) and planted and secured into a bare sandy area at 50 cm shoot spacing by SCUBA divers (Figure 1). 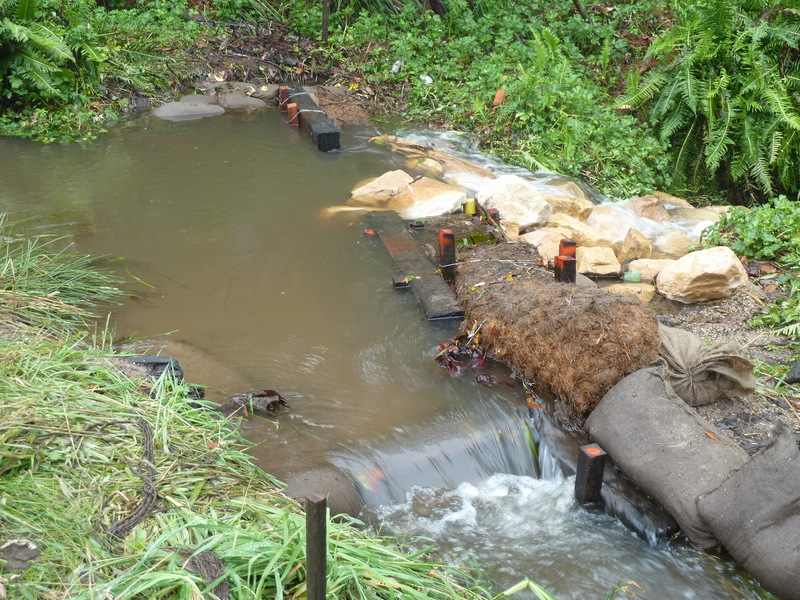 Sprig survival was periodically monitored in 10 m x 10 m representative sub-plots (15–20 plots per hectare). 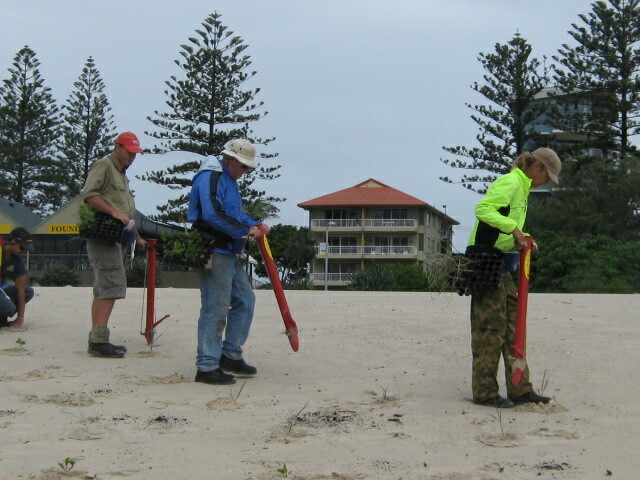 (ii) For the meadow recovery study, several plug (a clump of seagrass excavated) extraction configurations were examined in P. australis meadows to monitor shoot growth into plug scars, with metal rings placed into the resulting bare area to monitor shoot growth into it at 3, 10, 13 and 24 months. Rings of 8.3 cm diameter were placed into adjacent undisturbed meadows to act as reference plots. 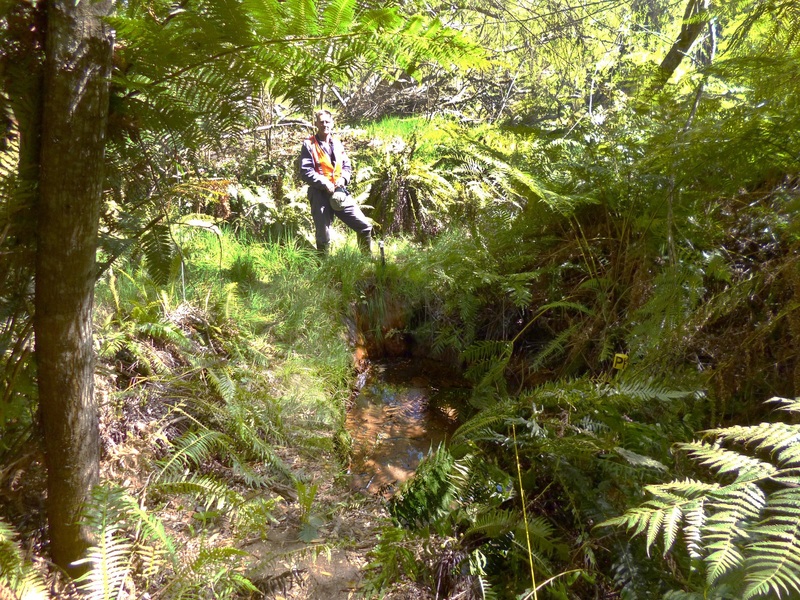 (iii) Shoot material was collected from established plants for microsatellite DNA genotyping from the donor site in 2004, and from the 2007/2008 plantings in the restoration site in January 2012. 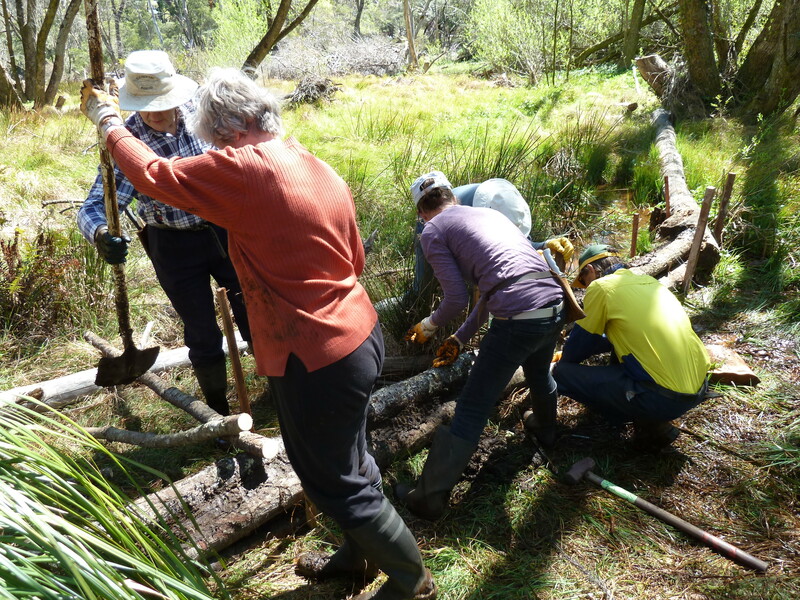 Genetic sampling from the restoration site was done from mature shoots only, to ensure we were sampling original donor material. DNA was extracted from shoot meristem and genotyped using seven polymorphic microsatellite DNA markers (Sinclair et al. 2009). Results. (i) The transplants have grown well to fill in gaps and become a healthy, self-sustaining meadow, with first flowering in July 2010, three years after initial transplant in 2007. 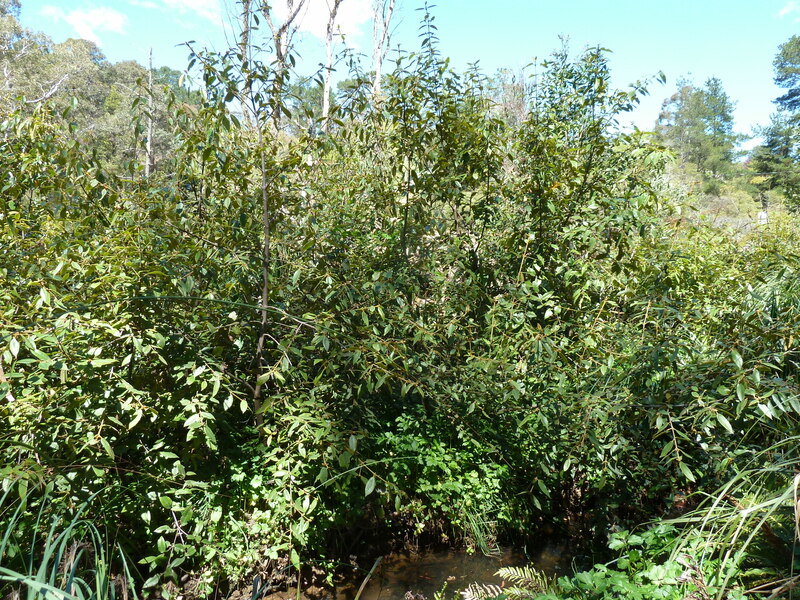 There has also been considerable natural recruitment in the area through regrowth from matte and new seedlings (Figure 2). 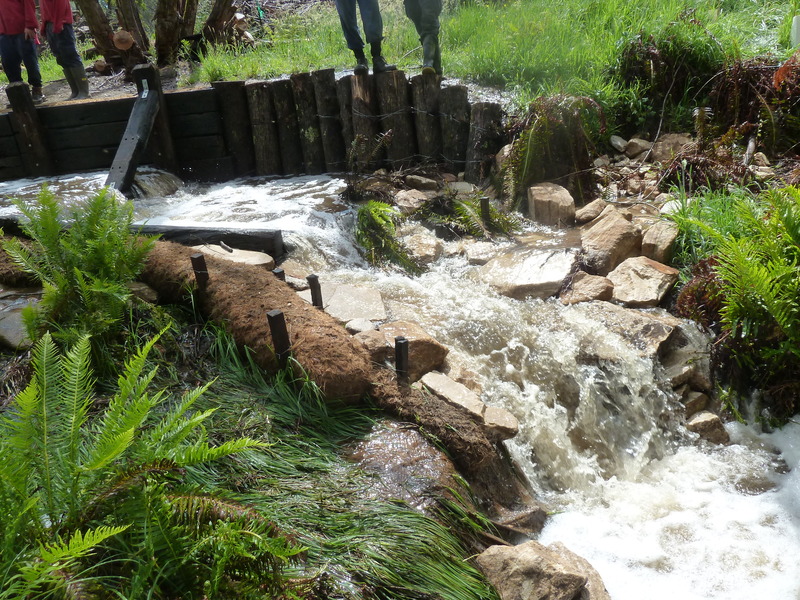 (ii) No significant differences in shoot growth between extraction configurations were observed in the donor meadow, and there was an increase in shoot numbers over two years. 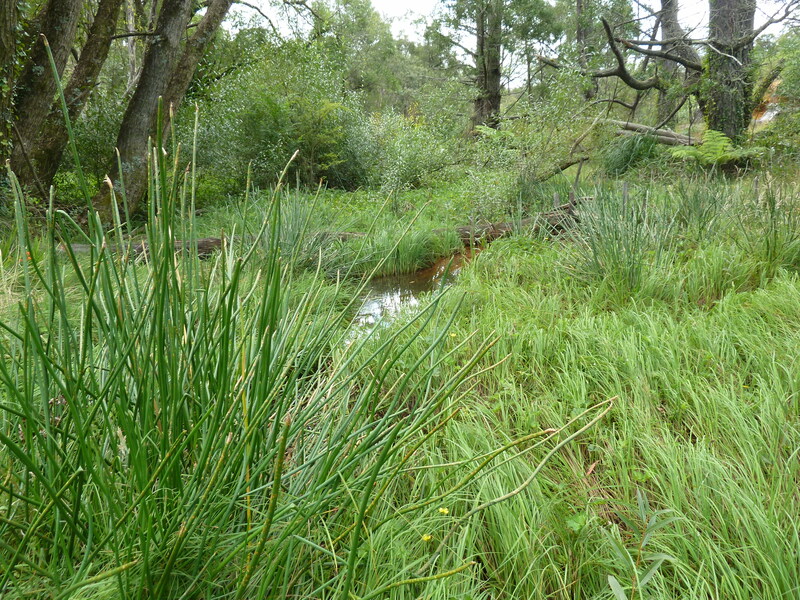 Based on the number of growing shoots, the predicted recovery time of a meadow is estimated at three years. (iii) Genetic diversity was very high in the restored meadow (clonal diversity R = 0.96), nearly identical to the donor meadow. Figure 2. 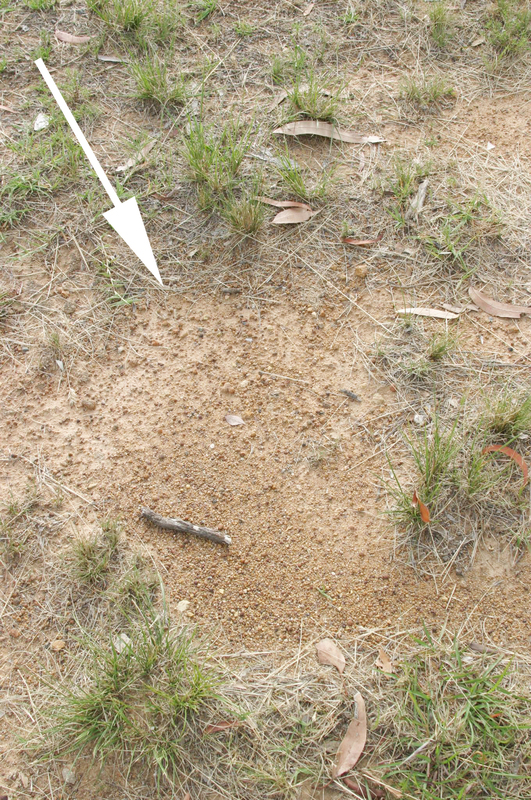 Aerial view of the restoration site (within yellow markers), with natural recruitment occurring from vegetative regrowth and new seedling recruits (Photo Jennifer Verduin, 2010). 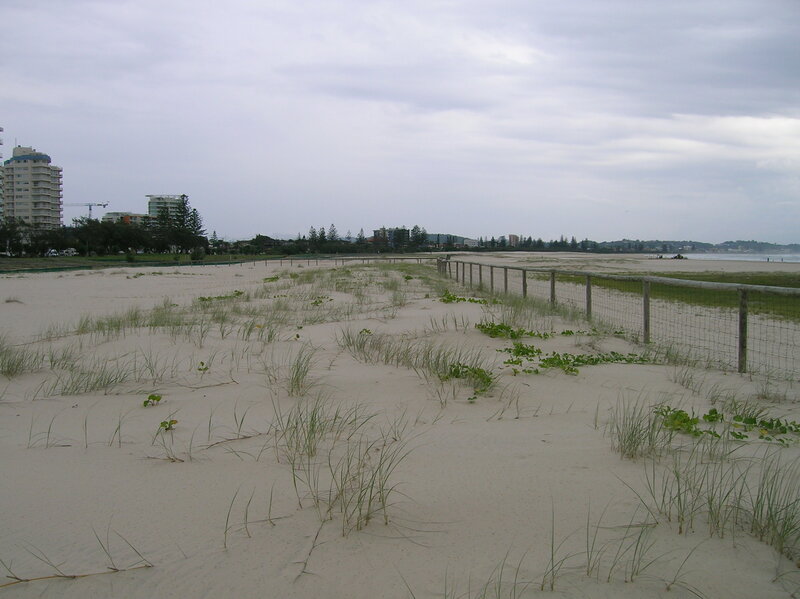 Partners and Investors: This project was carried out as part of the Seagrass Research and Rehabilitation Program through Oceanica Consulting Pty Ltd, with Industry Partners Cockburn Cement, Department of Commerce (formerly Department of Industry and Resources), WA, Department of Environment and Conservation WA, The University of Western Australia, and the Botanic Gardens and Parks Authority, WA. 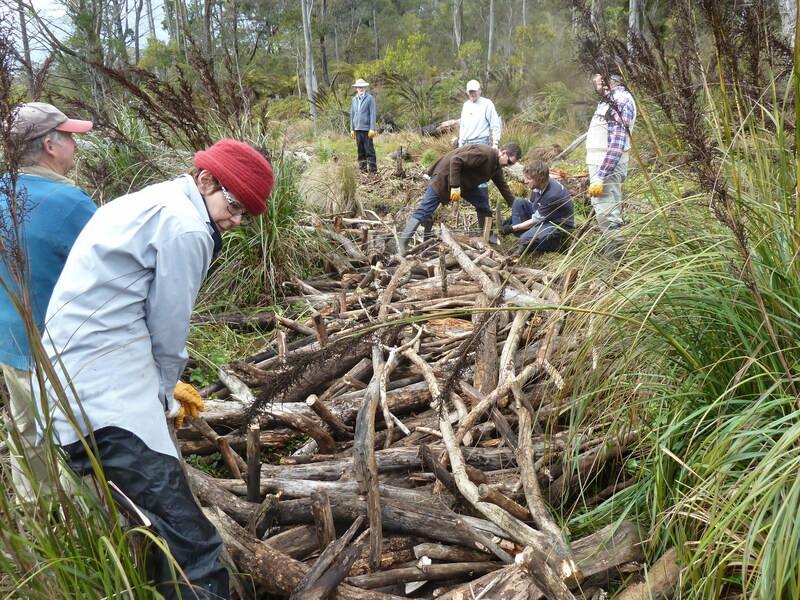 Contact: Jennifer Verduin, School of Environmental Science, Murdoch University, Murdoch, WA 6150 Australia Email: J.Verduin@murdoch.edu.au; Elizabeth Sinclair, School of Plant Biology, University of Western Australia, Crawley, WA 6907 Australia Email: elizabeth.sinclair@uwa.edu.au. If you are interested in becoming involved with seagrass rehabilitation through student projects please contact us. 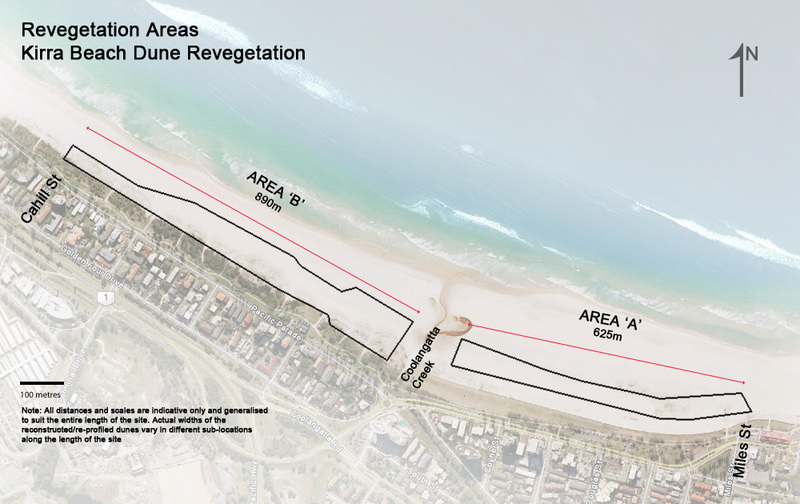 Comments Off on Kirra Dune Revegetation – Queensland.